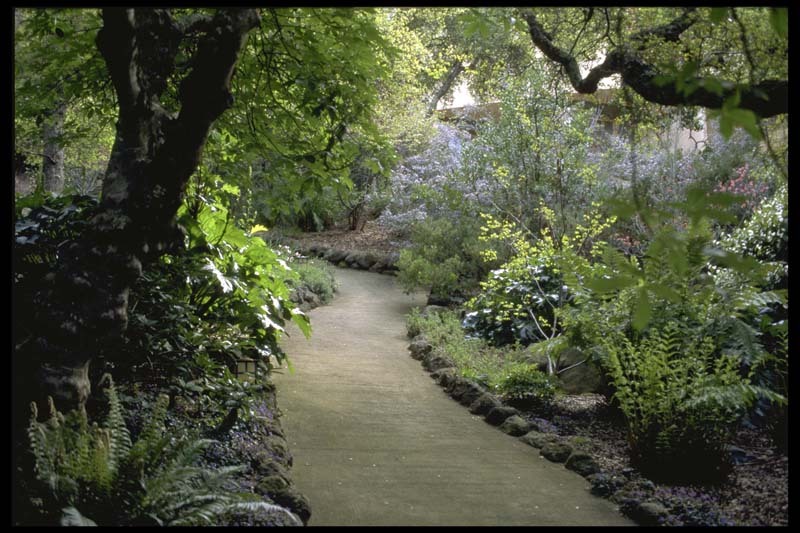 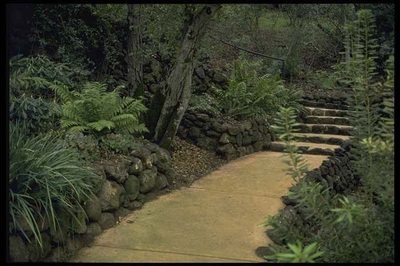 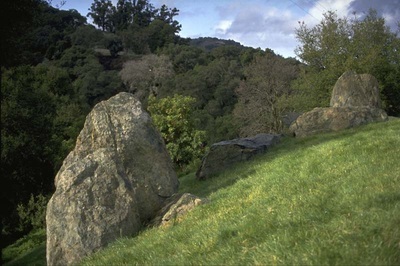 Our firm was responsible for the landscape architecture and for coordination of the landscape installation for this 10-acre site located in Los Gatos. 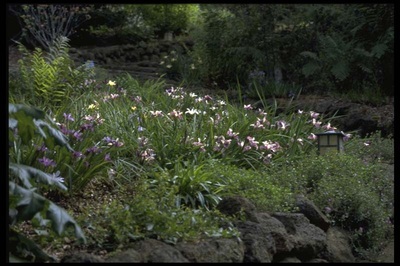 The sensitive native site required planting using mostly natives and water conserving plants. 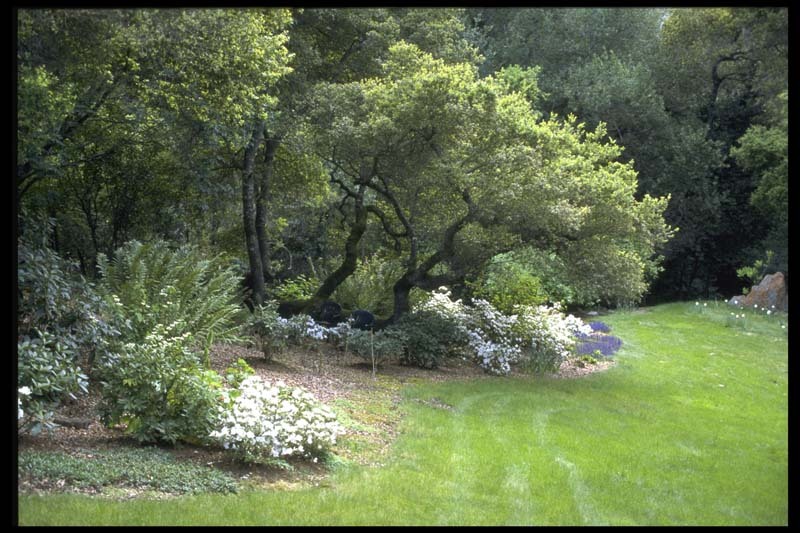 A key objective of the project was the protection of existing rare native trees and shrubs and their incorporation into the landscape. 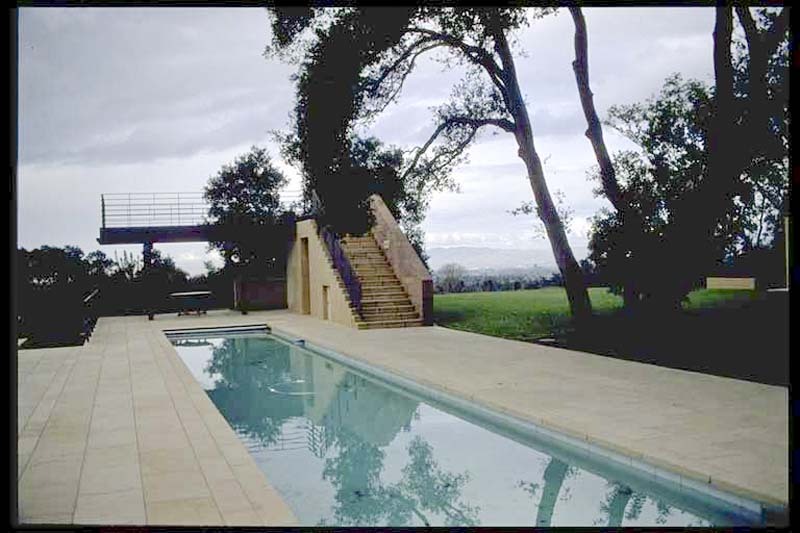 The goal of the project was to integrate the large contemporary structure with the natural site. 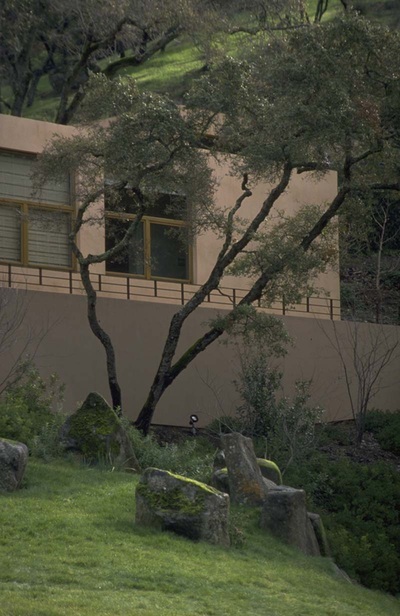 The architect wanted to feel the house rise out of the expansive setting. 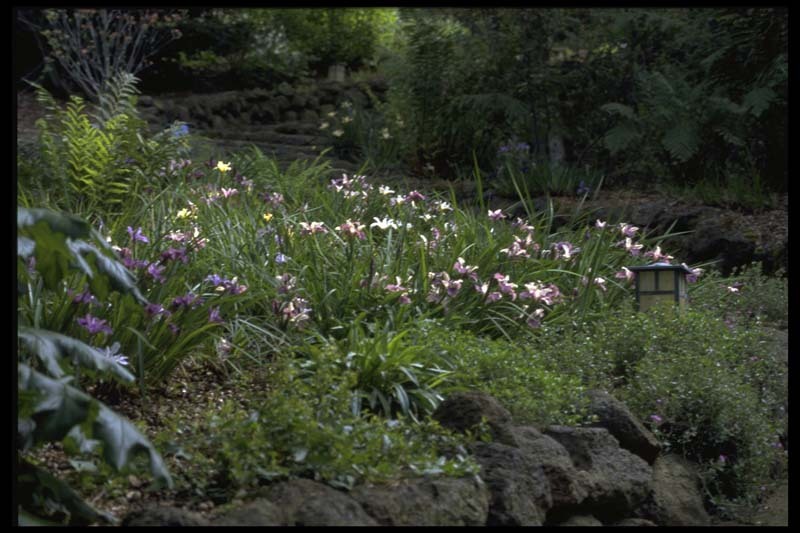 This was accomplished through the use of selective specimen planting and low water fescue meadow grasses, which created a soft spacious surface from which to explore. Boulder groupings were also carefully placed at key focal locations to integrate the mass of the home. 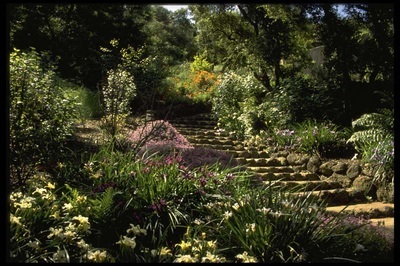 Scope of work included boulder placement, spatial design and layout for garden spaces, plant design and placement. 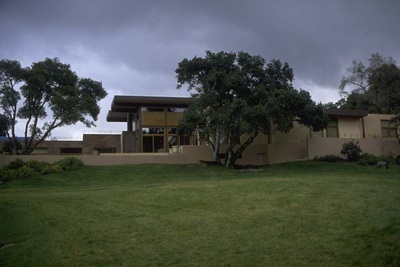 The contemporary home and site were featured at the de Young Museum in an exhibit on Architect Stanley Saitowitz. Project photographs were also featured in Progressive Architecture magazine.